FILE - Limegrove Lifestyle Centre. 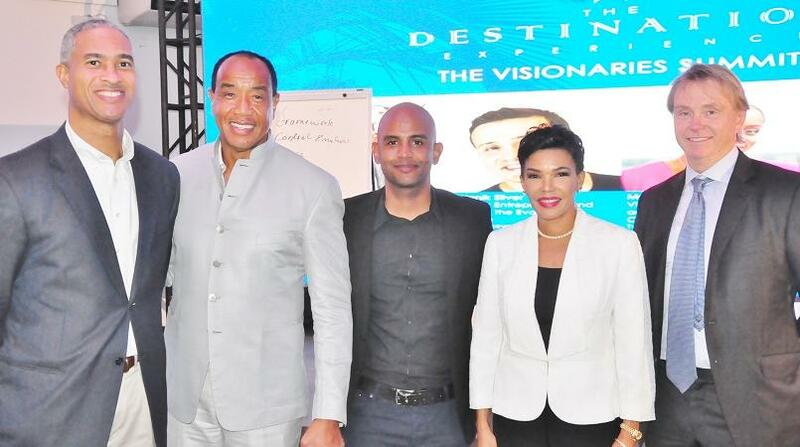 The Destination Experience Visionaries Summit Barbados conference will be hosted on the October 6 from 10 am at the Limegrove Cinemas. 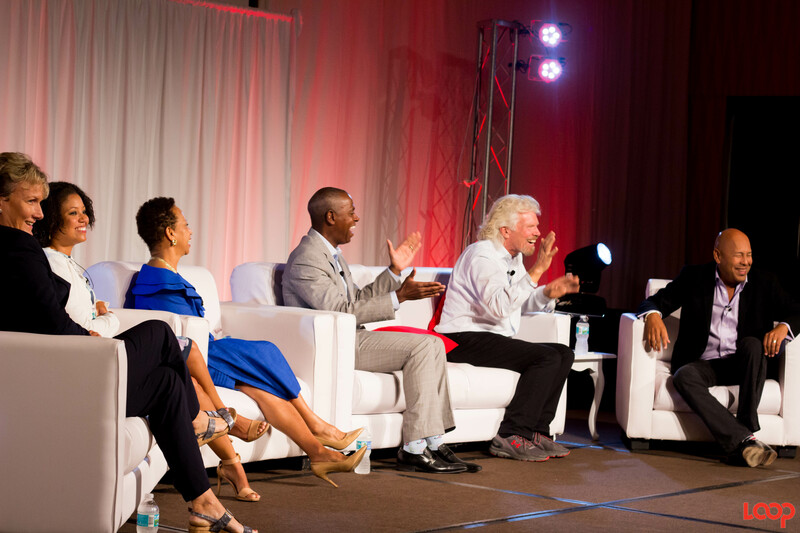 The summit aims to be a catalyst for change in the economic conversation in Barbados and the wider Caribbean. Since its inception in Jamaica in 2014, this event has become an innovative platform - connecting people, ideas and opportunities with the ultimate goal : through entrepreneurship and engagement - to unlock the potential of each island nation. This is an interactive master class. Conversation topics will include: delving into the Fourth Industrial Revolution, exploring the intersection between technology and society and the impact our increased hyper-connectivity has on economies, politics and life in general as postured by the World Economic Forum. Mr. Sean Rodriguez from the U.S. Federal Reserve will lead a dialogue on the crossroads between technology and global finance. Mr. Russell Redenbaugh, a legendary investor based in California, will share insights that are expected to completely shift the way audience thinks about investing. Mr. James Ross, Founder and CEO of Hedgechatter, will share how social media analytics and artificial intelligence can help with predicting stock and crypto currency prices. Mr. Sean Rodriguez - Senior Vice President, U.S. Federal Reserve: Sean Rodriguez is a 32 year veteran within the U.S. Federal Reserve System where he now serves as a Senior Vice President and the Faster Payments Strategy Leader within the organization. He is leading activities to identify effective approaches for implementing a safe, ubiquitous, faster payments capability in the United States, which impacts the world. Russell is the Founding Partner of Kairos Capital Advisors LLC and has over 50 years experience as an investor and economist. Blinded in an accident at the age of 16, Russell discovered unconventional ways to achieve. He graduated top of his class in college and at Wharton, working his way up from analyst to CIO whilst helping build a multi-billion dollar investment firm, serving under three U.S. Presidents as a Commissioner on the U.S. Civil Rights Commission and reaching the height of athletic accomplishment by winning three gold medals in the world jujitsu championships held in Brazil; fighting sighted opponents. Russell authored the best-selling motivational memoir about his life titled, "Shift the Narrative: A Blind Man's Vision for Rewriting the Stories that Limit Us”. Richard is an entrepreneur and best selling author. For the past 10 years, the Family Office Club has served as the premier community for more than 1500 family offices who manage overUS$1.5 trillion in assets. 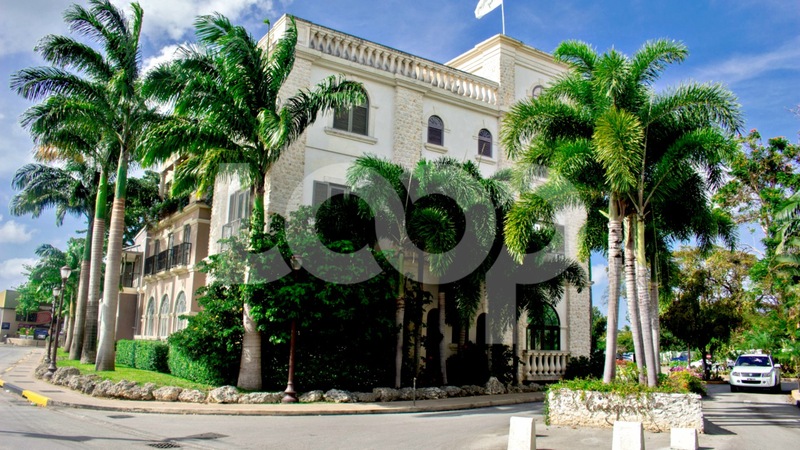 Richard also operates within the real estate and private equity space, his company, the Miami Family Office controls a portfolio of over 100 assets with a value exceeding US$500 million. With his unique level access, Richard offers an unmatched perspective in the global investment landscape. James Ross - Founder and CEO, Hedgechatter: James leads Hedgechatter, a platform, which analyzes Social Media Financial Messages utilizing Artificial Intelligence to predict the direction of stock prices. His work in social media and finance has landed HedgeChatter on Entrepreneurs list of the 100 Most Brilliant Companies and they've opened the London Stock Exchange twice in two years. Paul Ahlstrom; Founder and Chairman, Alta Ventures - Paul Ahlstrom is an entrepreneur and investor who has focused most of his career on the early-stage start-up process, investing anywhere between $50,000 and $10 million. Paul has founded multiple high-technology start-up companies and investment funds in the United States and Mexico. Paul is also the co-author of the hugely popular book titled ‘Nail It Then Scale It’. Stephenie Rodriguez; Founder and CEO, Jozu - Stephenie Rodriguez is a global nomad, avid business traveller, and global expert on digital, mobile and social media. Stephenie is the founder of JOZUforWomen.com, a travel portal that helps women travel better and safer using technology for personalisation and transparency for shared experiences. She's been consulting to travel companies for more than twenty years. Adryenn Ashley; Author, Influencer and Entrepreneur - Adryenn Ashley is a serial entrepreneur, speaker and investor. Whether for her abilities to generate viral conversations globally or streamline costs while increasing revenue, her advice is sought after as a startup advisor. Her expertise breaking into banks (security testing in 1999) or as one of the first females in AI in 2000 gives her decades of lessons to draw from on how to navigate the bleeding edge of what’s next. Now deep into crypto, AI and AR, her new venture, Loly, aims to disrupt the way people meet, mingle and make magic online. Funding Loly through an ICO (Initial Coin Offering, crypto currency funding mechanism) gave her the content for her next book, Minting the Future (available Spring 2018). Ralph Weekes; Senior Executive Financial Consultant with Weekes Group Private Wealth Management - Investors Group Financial Services Inc. - Ralph Weekes has enjoyed a legendary career as the most productive consultant to have ever represented Investors Group, Canada's largest and oldest comprehensive financial planning company. In 2016 Ralph celebrated 40 years with the company having teamed up with the entity following his graduation from McMaster University where a scholarship now exists in his name, funded by the company. His professional accomplishment and achievements are unprecedented.